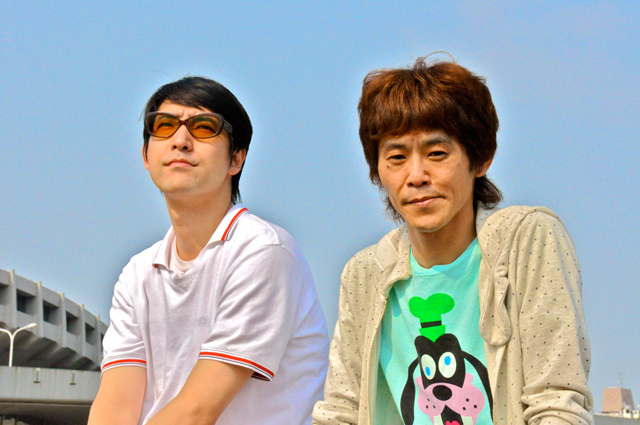 Hoff Dylan is a pop duo formed by Watanababy (Vocal/GUitar) and yuhi Komiyama (Vo/Key). They made a debut with a single titled “Smile” in 1996. Both of them compose, write lyrics and sing, presenting very unique perspectives in the song, drawing music fans’ attention. They have written for TV commercials and done some narrative works, keeping a solid fan base through out Japan.